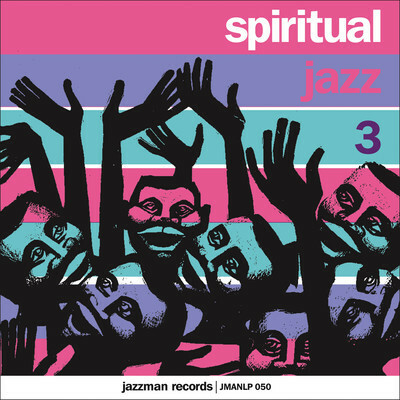 « Spiritual Jazz 3″ killer compilation sur le label de Gerald SHORT » Jazzman Records ». « At the end of the ‘50s, Miles Davis’ Kind of Blue heralded the revelatory arrival of modal jazz. As the vibrations of these giant steps resonated across the world, European jazz musicians reassessed their bearings and began to steer a new course. 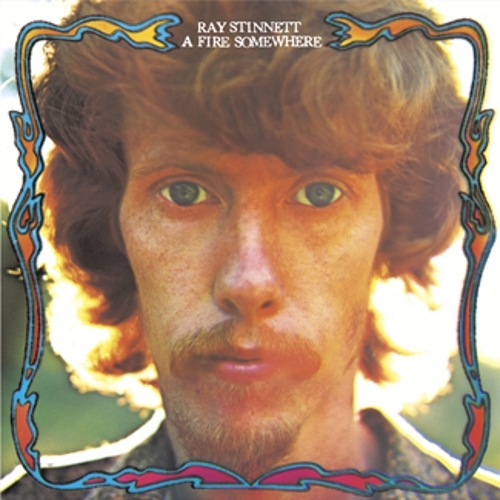 Across the continent they sent roots down into the rich soil of the European folk and Christian liturgical traditions, extended their music along ancient routes of communication and trade to the Middle East, and reached across the crumbling ramparts of the European empires to the music of Asia Africa and Latin America. Je me souviens du label « Rosebud »…. 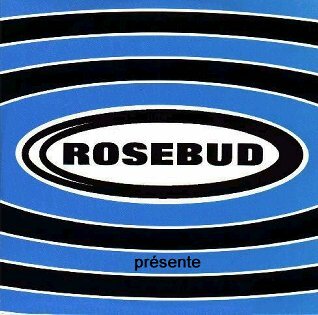 Je me souviens du label « Rosebud » fondé par ALAN GAC à Rennes en 1990. On lui doit les premiers albums de Philippe KATERINE qui sont pour moi de loin les meilleurs… Ou bien le come-back de Anna KARINA en 2000 et de PULP en 1992 (l’album « Separation » sous licence) ou les formidables » the Married Monk », groupe beaucoup trop sous estimé dans nos contrées. 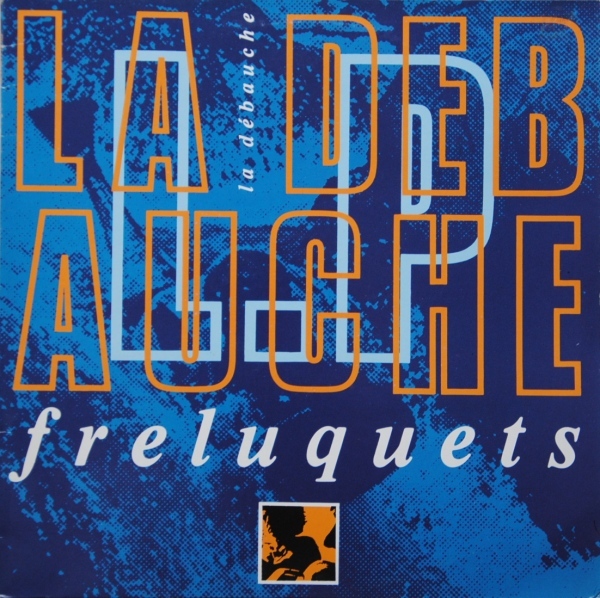 Y débute aussi « Chelsea » le premier groupe d’Emmanuel TELLIER et les freluquets de Philippe LAVERGNE… Mais aussi les sémillants « The little rabbits », en1993 Le label tombe sous le giron de Barclay/Universal et disparaît ensuite. Bernard Purdie:Bernard Purdie’s Lialeh O.S.T. 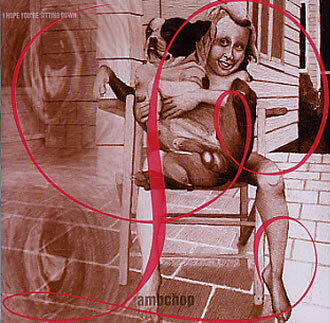 mon top 5 LAMBCHOP et vous?? Sweet post-punk, with a heartfelt reggae/funk influence, analog dub effects and lovely femme-vox. A unique slice of late-70s/early-80s goodness, starring Brenda Ray, whose previous release on EM Records, Walatta, has been embraced by a large number of listeners. Recorded in North West England, D’Ya Hear Me! is warm-hearted, open, fresh and slyly experimental. With an independent spirit and a true D.I.Y. 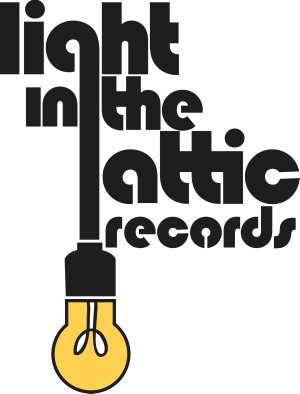 soul, these thirteen tracks, originally released in various formats by Ray a.k.a. 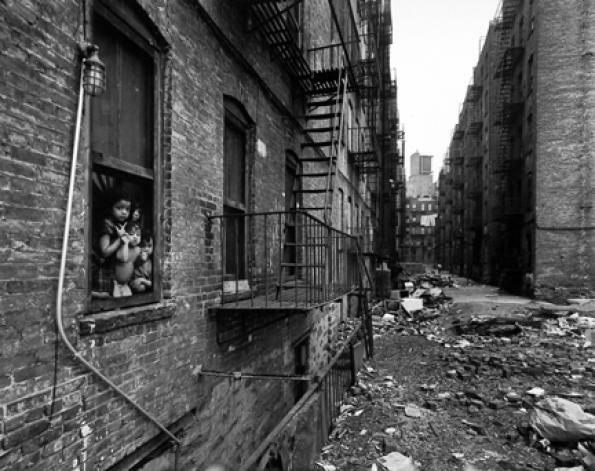 Brenda Kenny a.k.a. Natalie Sand a.k.a. 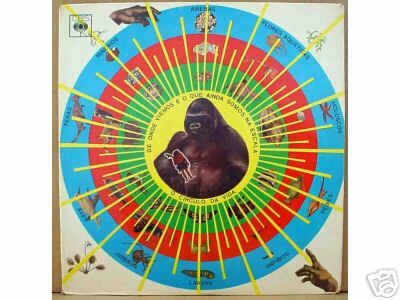 Polly Rith’m and her musical friends under the moniker(s) Naffi/Naffi Sandwich, were recorded in a simple home-made studio, making full use of the creative options opened up through the full use of simple means – although the warm, full audio belies any notions of primitivism. Far from media-crazed London, Naffi created a musical world free from lust for the spotlight, focusing solely on the music, and the results are fittingly pure. D’Ya Hear Me! is a wide-ranging release, with lovely vocal tracks, warm dubs and pleasingly odd instrumentals, all knitted together with a special trans-Atlantic rhythmic sense. Two songs of special interest here are « Moonbeams » and the Young Marble Giants-esque « Everyday Just Another Dream », which are early versions of « Starlight » and « Another Dream » from Walatta. 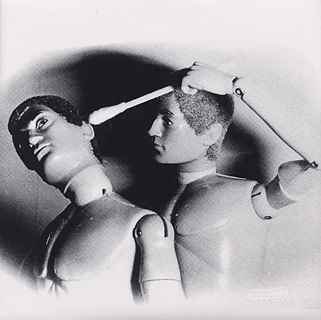 Also noteworthy are several previously unissued longer versions of some songs. This year-round collection of summery breezes is available from EM on CD and LP. mon top 5 made in brazil dans le désordre et vous?